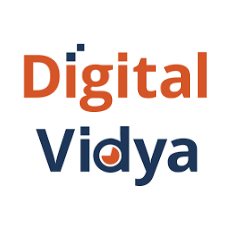 Digital Vidya is Asia's leading digital marketing training company and the first to launch Social Media Marketing Workshop Series in India. The company also offers customized Social Media/Digital Markting eWorkshops for corporations interested in leveraging Digital Marketing to scale their businesses. Since 2009, over 11,000 professionals have participated in more than 500 trainings by Digital Vidya across Asia.